The Domestic Goddess is in town! (SPOT.ph) She's got legions of fans thanks to her relaxed but inspiring cooking style (how does she make everything look so good and so gorgeous and so...doable?! 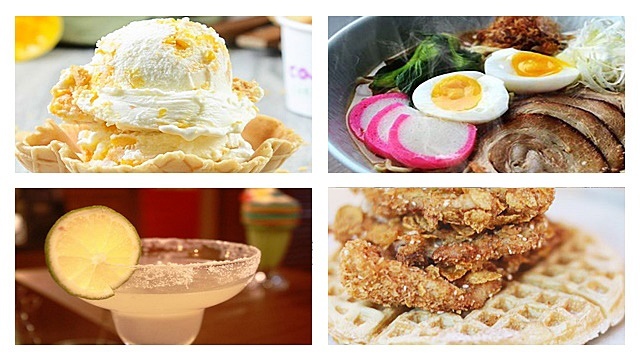 ), aside from reminding us that cooking is a sensual experience. We're pretty sure you've got at least one of her many books in your kitchen. 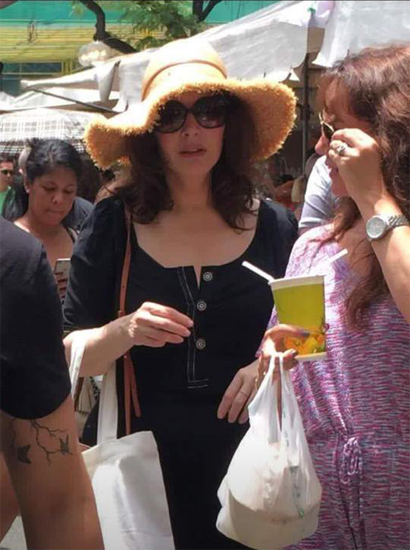 Well, here's some exciting news: Nigella Lawson is in Manila! The famous gourmet and food writer posted a photo of adobo on her Instagram and Twitter pages, with the caption, "Pork adobo #lovefilipinofood (Hope I've got the right flag!)" 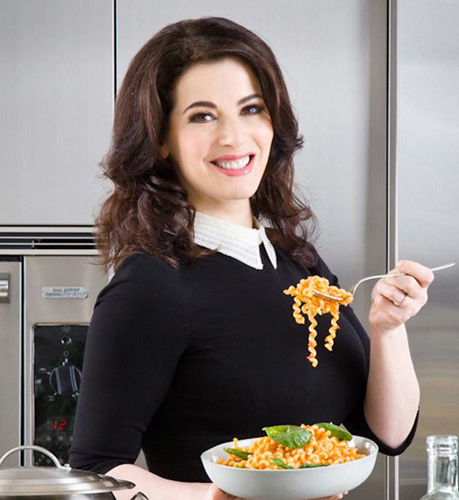 Nigella is well-known for her TV shows Nigella Bites, Nigella Express, and The Taste, a reality cooking show in the United States where she starred alongside chef and TV personality Anthony Bourdain. She’s also been a celebrity judge for a number of Masterchef Australia episodes, including the recently concluded Season 8. She likes to eat and cook simply, which is why it's rare for her to come up with complicated recipes. She currently has 10 books to her name, and has sold over 10 million copies worldwide. Her first book, How to Eat, was published in 1998 and sold over 300,000 copies. She wrote her second book in 2000, called How to Be a Domestic Goddess, and it won her Author of the Year in the 2001 British Book Awards. 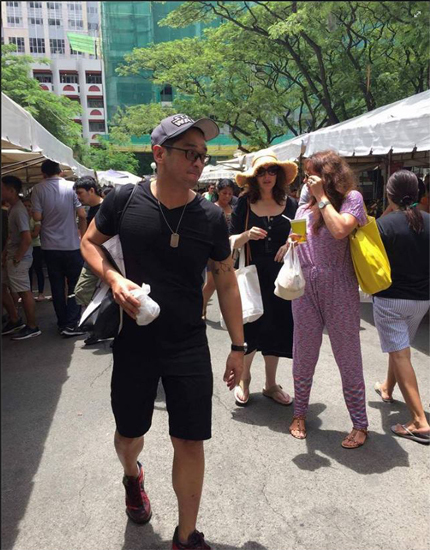 Nigella was spotted at Salcedo Market over the weekend, where she reportedly had some fruit shake and buko. According to our sources, the Domestic Goddess is in town to introduce a new brand from Del Monte. 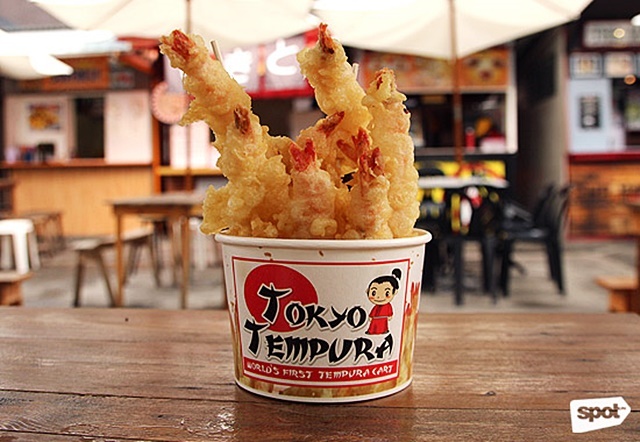 Consider us excited! 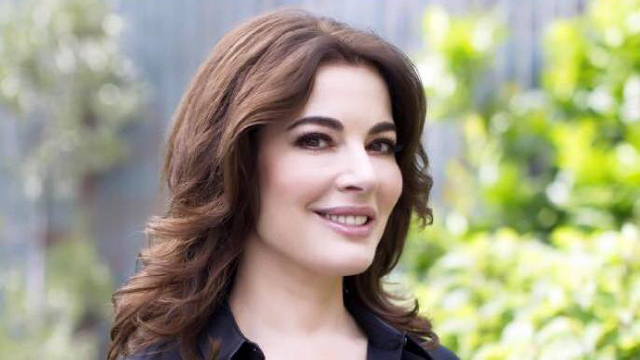 Photos from the official Nigella Facebook page.